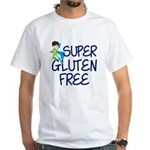 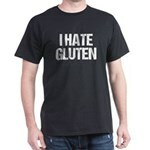 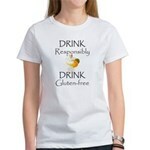 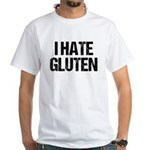 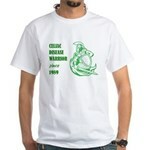 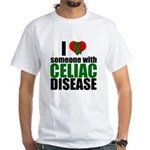 SINCE 2002 White T-Shirt - Show your pride with one of our Celiac Disease Warrior t-shirts, hoodies or other great items. Gluten Free Rock Star Girl Shirt - I Rock Gluten Free. 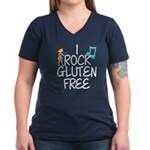 A cute gluten free little girl rock star playing guitar and rocking a GF diet. 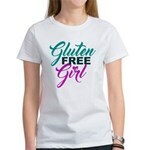 A celiac disease girl.